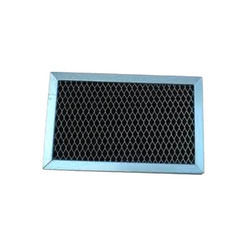 We are a leading Manufacturer of activated carbon filters from Ahmedabad, India. With the help of our experienced engineers, we are able to manufacture, supply and export a wide array of Activated Carbon Filters. For removing contaminated particles from the water, these special filtration systems use activated carbon paper or stripe. These systems eliminate chlorine, sediment and organic compounds from the water. Looking for Activated Carbon Filters ?